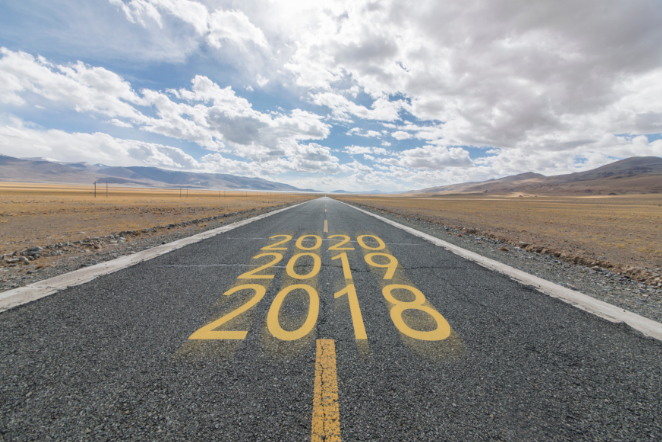 In February of 2018, we posted a prediction blog: What Can Federal Contractors Anticipate in OFCCP Audits? How did we do now that 2018 is coming to a close? At the beginning of the year, Ondray Harris was OFCCP director and we expected him to make some considerable changes. He issued his first directive in February before stepping down from his position at the end of July. While many of OFCCP’s changes were started under Harris, the majority came to fruition once Acting Director (now Director) Craig Leen took the reins. Almost immediately after stepping into his new role in August, OFCCP issued a flurry of directives—a total of ten in four months! So, this prediction mostly came true: OFCCP made considerable changes, but they were implemented under a different director! 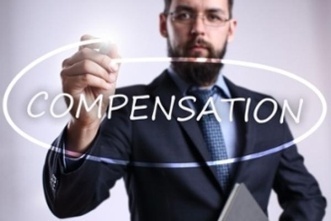 Compensation has been a hot-button issue for businesses during 2017. 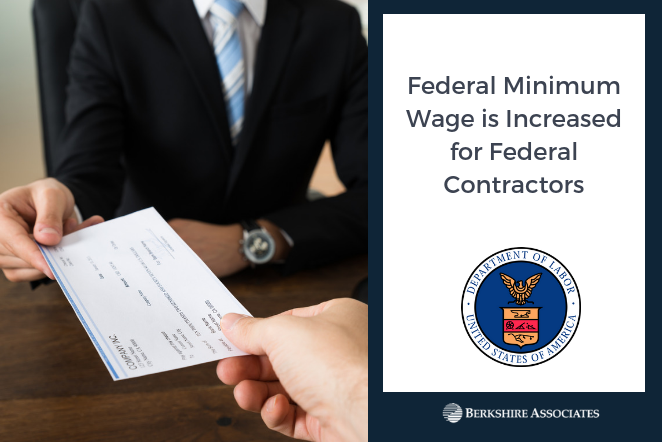 There were many pay discrimination and pay equity cases in 2017 with large companies, including Uber, LabCorp, Google, and LexisNexis as the Department of Labor continues their focus on compensation. Terms like ‘equal pay.’ ‘pay transparency,’ and ‘pay equity’ were frequently used in the news as advocacy groups focused on these topics to ensure their voices are heard. Though the terms may seem the same, they have different meanings. 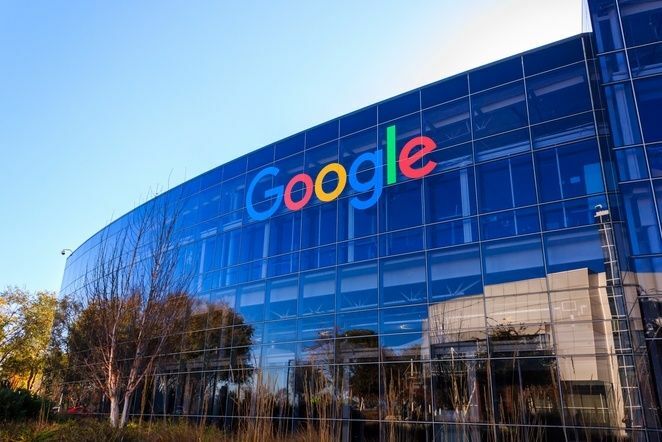 Eight months after the Department of Labor sued Google over refusing to provide pay data amidst an Office of Federal Contract Compliance Programs’ (OFCCP) audit, three female former Google employees have filed a pay equity class action lawsuit against the company. 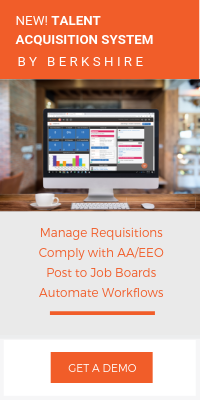 A core component of a federal contractor’s affirmative action plan (AAP) is the creation of a job group structure. 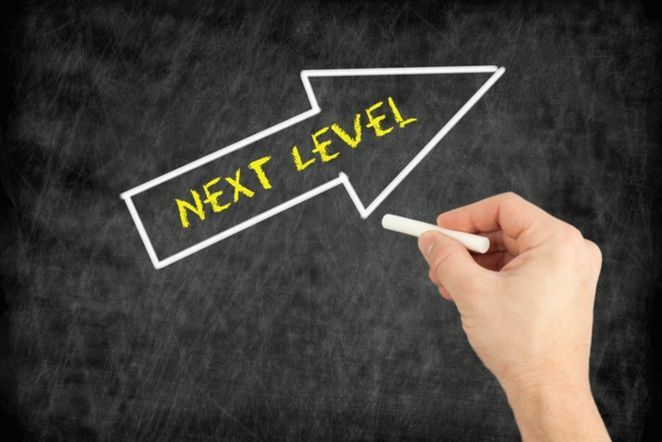 Office of Federal Contract Compliance Program’s (OFCCP) regulations state the “job group analysis is a method of combining job titles within the contractor’s establishment” (41 CFR 60-2.12). However, what does this mean? What is the best way to do this? Why does this matter? 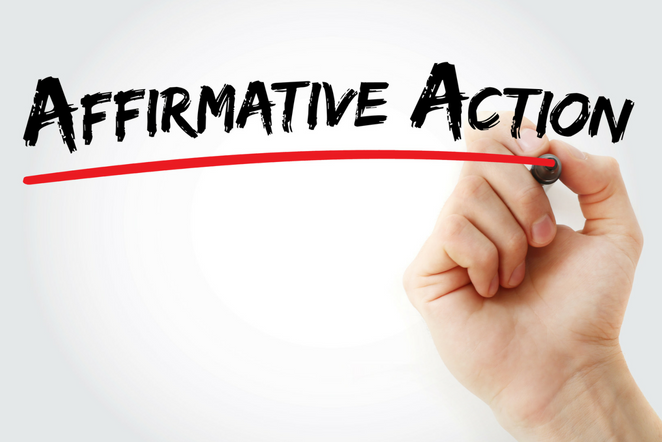 What are feeders in an annual Affirmative Action Plan (AAP)? In short, feeders are your jobs that could promote to a job in a higher level job group. 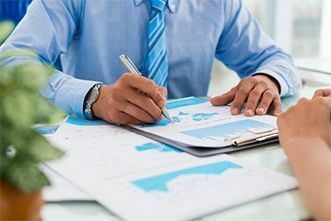 Deciding which jobs actually serve as feeders is important to several data analyses that are completed as part of an annual AAP, particularly those related to determining whether you have any areas of underutilization.